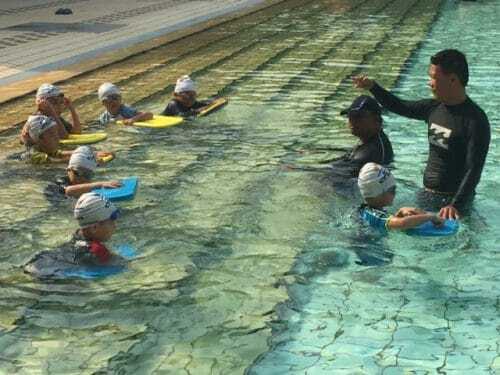 Aqzog conducts swimming lessons for all ages in Singapore. 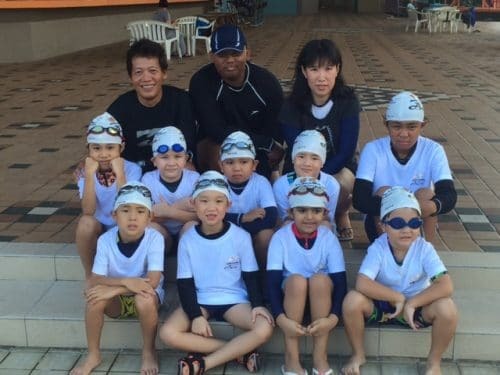 Currently, it offers Swimsafer awards and SSPA (Singapore Swimming Proficiency Awards) to students. The swimsafers consist of 6 level for learn to swim program while the SSPA is another platform for high performance swimming such as competitive, and knowing the FINA rule to prevent a Disqualification during the race. The Swimming lessons are well organised, progressive and trained by professional friendly certified swimming coach. Our coaches take pride in our job and we are serious in doing our best to deliver the service.